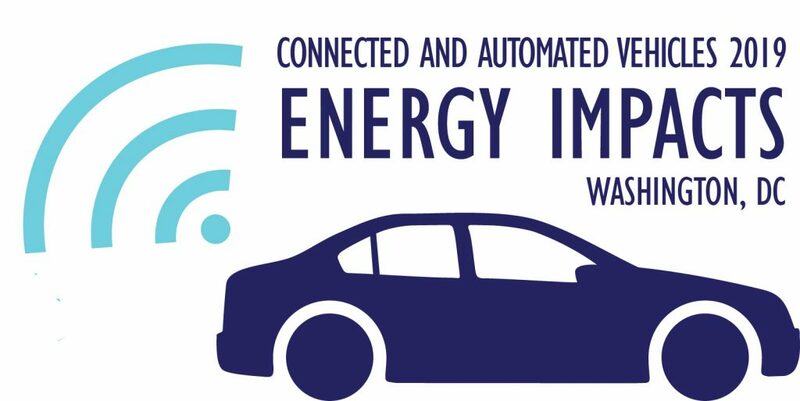 Join Mike Roeth in Washington DC on May 6th for our first-ever Forum on Connected and Automated Vehicles: Energy Impacts (CAV). CAVs are capturing the attention and imagination of technologists, futurists, urbanists, and automakers. Their rapid development is driven by the prospect of safety, mobility, and convenience benefits. CAV adoption could affect transportation energy use as well, and policy choices will influence the size—even the direction—of that impact. At this unique one-day event, attendees will identify the drivers of the energy impacts and explore CAV policy options to improve the energy efficiency and sustainability of transportation.